Year-end and the holidays are right around the corner. It can be a wonderful, but stressful, busy time of year. 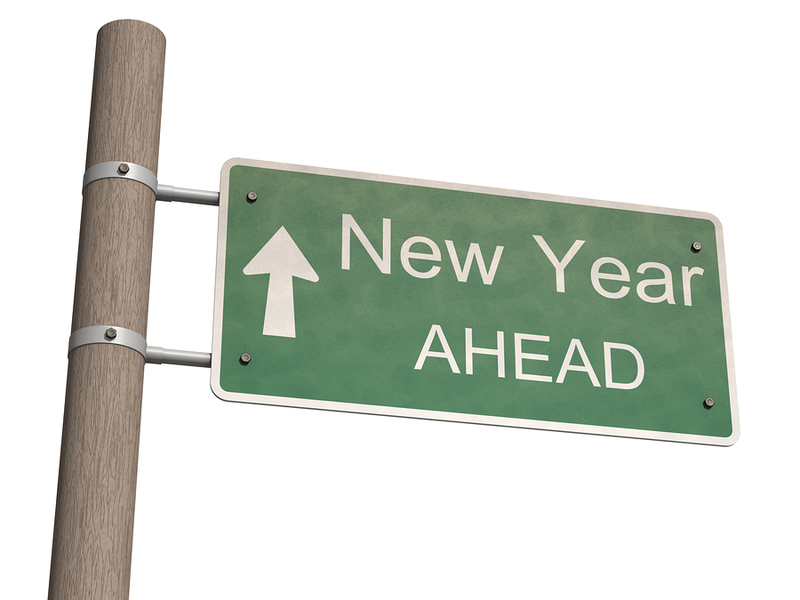 We are all wrapping up 2013 and planning to get the New Year up and running efficiently. But trying to get all of this done along with year-end campaigns or membership renewal drives can be a little overwhelming. This is especially true for those who manage small non-profits and membership organizations, many of whom are juggling the same process at their day job as well as in their volunteer role. Many of us wake up in the early morning hours worrying about a long list of tasks. But when we get to the office and try to get started, we become paralyzed – not sure where to start. In my former non-profit role when the pressure was on, I found it very helpful to write a checklist – sometimes one per day! Ticking things off the list can feel so satisfying and make us feel productive and in control. So to reduce stress, help you set priorities for your valuable time, and generally keep things on track, we’ve developed a very high level checklist of some of the planning tasks to close out this year and start the new one off right. We hope this helps you wind down this year and get the New Year off to a great start! Once you’ve had a look at our New Year Planning Checklist – let us know if we’ve forgotten anything in the comments below.